Frode Holm is a Norwegian singer songwriter keyboardist and producer who came to Santa Barbara California over 20 years ago with a successful music career in his suitcase. 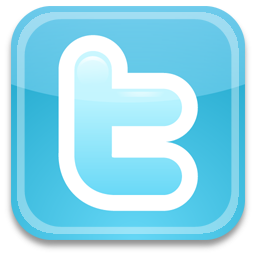 His main focus in the US has been on music software technology but he has kept on writing and producing music. In 1999 he came out with his first album in the US: the eponymously titled “FrodoCPU” a rebirth of his Norwegian Polygram recording nom de plume “HolmCPU”. 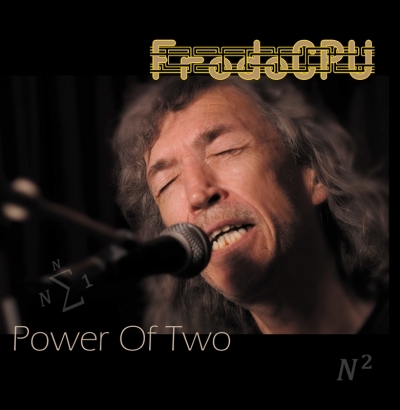 It has taken some time but now after many unforeseen delays the second CD is out: “Power Of Two”. It features the same signature songwriting and production for which the first one became renowned – a true feast for the discerning ear with a taste for sophisticated pop song!